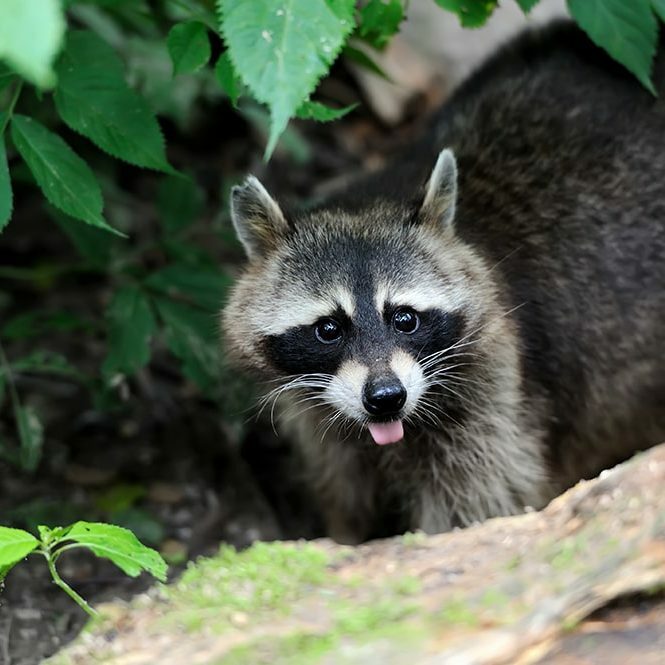 At Wildlife Pro, we are committed to helping you protect your property, business, and family from unwanted wildlife invasions. Wildlife Pro brings over 25 years of professional experience in the field of animal control and wildlife removal. We specialize in humane animal trapping. At Wildlife Pro, we are extremely knowledgeable about animal habits and habitats. We use this expertise to solve animal pest problems, and we educate our clients about how to avoid future wildlife conflicts. The professionals at Wildlife Pro will thoroughly inspect the interior and the exterior of your home or office building for any signs of animal damage or wildlife activity. Signs of animal activity may include footprints, droppings, damage, scratching, or hair samples. Specific areas we may inspect for animal damage include attic spaces, drop ceilings, basements, crawl spaces, roof areas, fan vents, soffits, chimney’s, dormers, fascia and trim boards, gable vents, siding, framing, and much more. 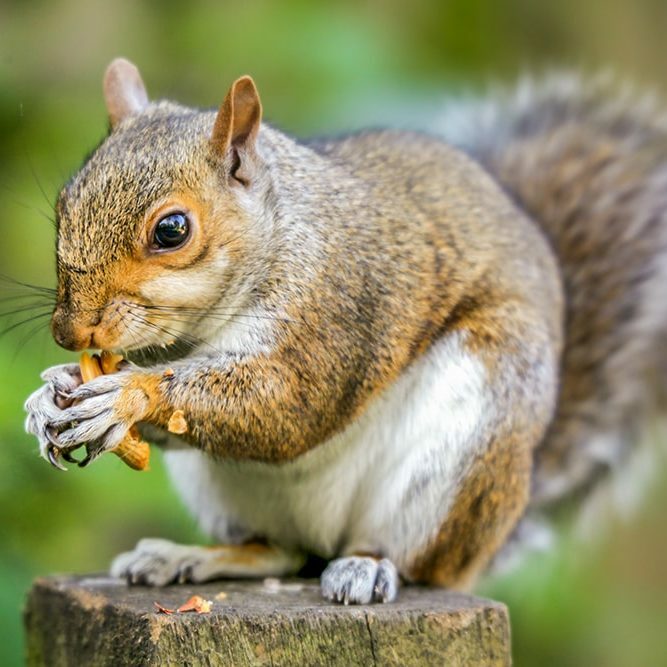 Wildlife Pro controls all kinds of nuisance animal pests - we can get rid of coyote, fox, raccoons, opossums, skunks, groundhogs, squirrels, muskrats, chipmunks, bats, birds, mice, rats, moles, snakes….YOU NAME IT, WE DO IT! We set humane traps where animals are entering, roosting, or traveling. Expert knowledge of animal behavior allows us to place our traps in the best locations for quick capture. We at Wildlife Pro not only get rid of those unwanted animals or nuisance wildlife, but we can also critter-proof your home or office building by repairing the damage caused by wildlife. Repairs can be made to chimney’s, roofs, soffits, louver vents, fan vents, foundations, siding, brick and mortar…the list is endless. We warranty our work. Now that the trapping and repairs are completed, what about the droppings or mess left behind in your attic or crawl space? Wildlife Pro has the professionals needed to clean-up and remove animal feces and matted or soiled insulation, and then replace it with new insulation products. Wildlife Pro begins all bat exclusions with a detailed property inspection. Then, we can begin to seal any unused openings at attic, roof, soffit or other areas. Next, we install one-way bat escape doors to rid bat colonies from the structure. Main entry openings are finally sealed several days later. Bat free! We guarantee our work. 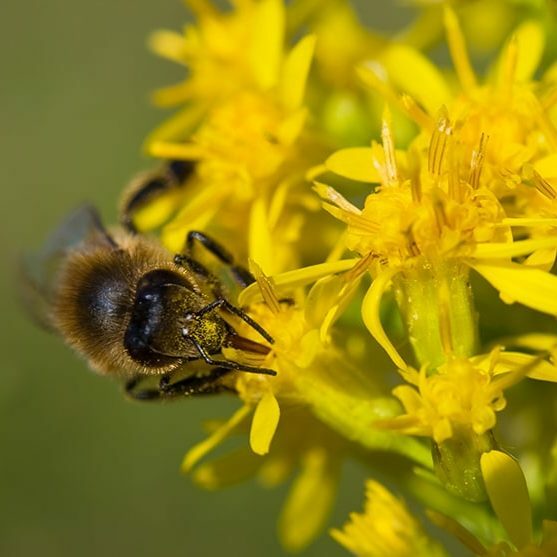 The specialists at Wildlife Pro also provide expert bee control services. We eliminate yellow jackets, hornets, wasps, carpenter bees, cicada killers and digger bees. We also remove bee hives and nests. Let the experts at Wildlife Pro locate and remove dead animals that may be in walls, attics, crawl spaces, or in between the floors. We then apply a liquid spray deodorizer that will help dissipate the dead odor smell. We gladly service the greater Toledo area. In Northwest Ohio, Wildlife Pro has brought our services to cities such as Toledo, Maumee, Rossford, Perrysburg, Bowling Green, Waterville, Whitehouse, Holland, Sylvania, Ottawa Hills, Point Place, Oregon, and Northwood. In Southeast Michigan, we have serviced cities such as Lambertville, Temperance, Erie, Monroe, LaSalle, Luna Pier, Ottawa Lake, and Dundee.